Why does the Gospel of John seem so different from the other three gospels and what does its uniqueness have to do with us today? 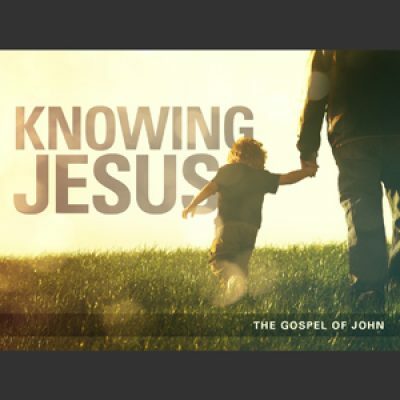 Join us over the next 12 weeks as we discover how John wrote his gospel not primarily so people would know about Jesus, but so they could KNOW Jesus. John structured his Gospel so that the glory of Jesus Christ might be revealed, leading us to believe. John’s gospel shines a spotlight on who the Lord Jesus Christ is and helps us grasp on to his hand and enter into, or deepen our relationship with the creator of the universe. Will you take this journey with us? See you at church this Sunday at 9 or 10:30 am.